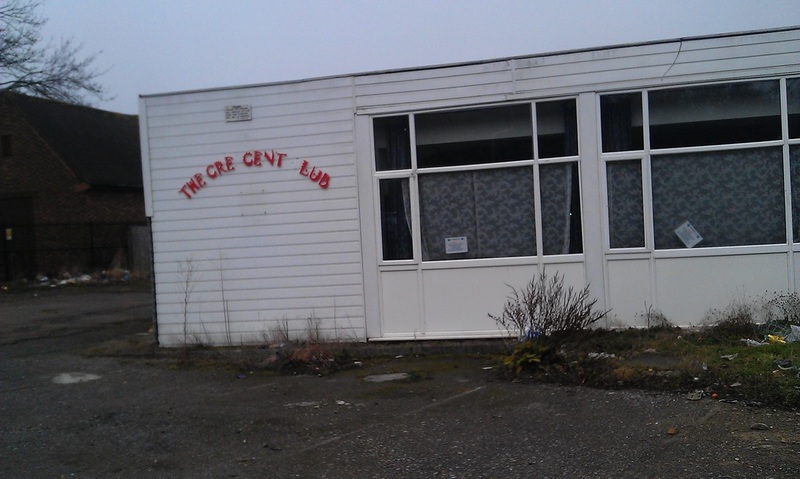 Derelict Club blights Hallowes Crescent. When will Three Rivers act? Click on each picture below. 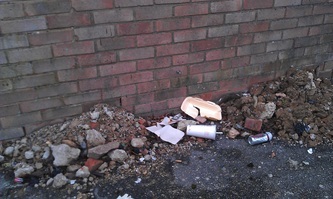 Be warned, it is not a pretty sight. 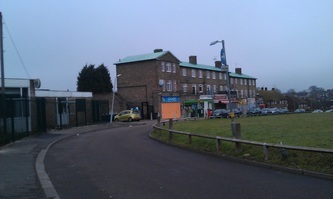 Hallowes Crescent, once the heart of of a vibrant local community, is suffering from the knock-on effects of the closure of the Crescent Club. 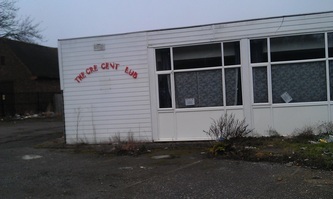 Known in times past as the Services Club, the Crescent Club was purchased by Three Rivers District Council in 2010, in preparation for its redevelopment as a new block of flats and houses. 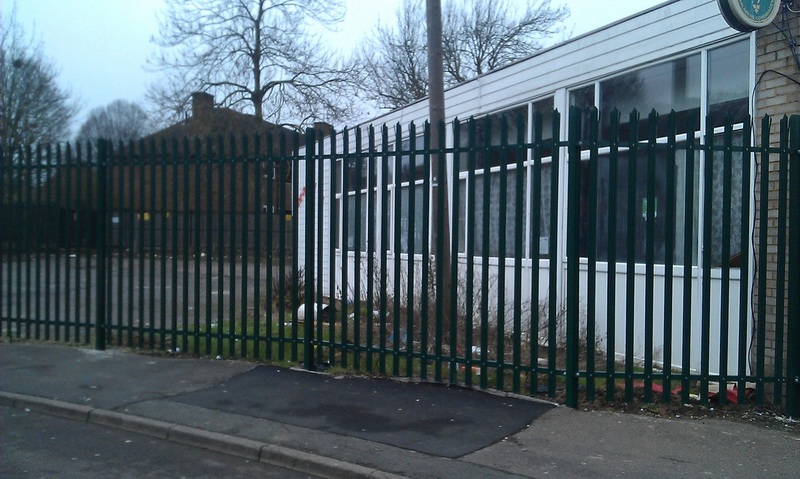 Since its puchase by Lib Dem-controlled Three Rivers District Council, the former club site has not been developed. Instead, it has been allowed to deteriorate, with frequent thefts of roofing material and acts of vandalism. 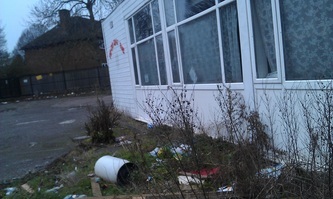 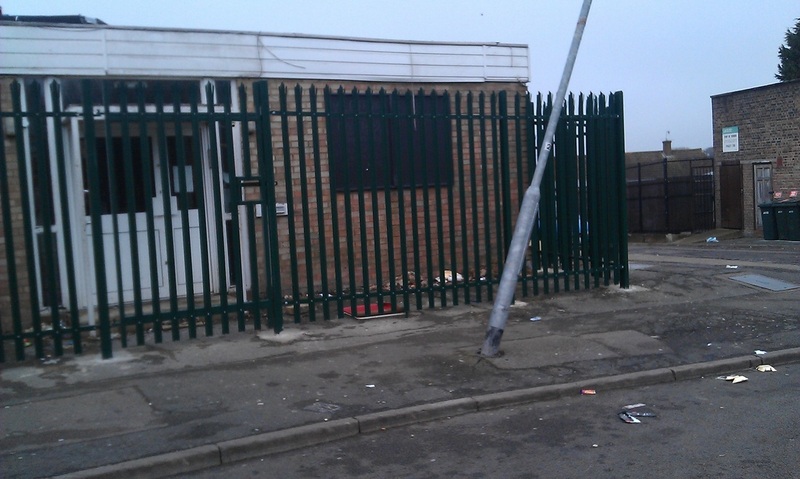 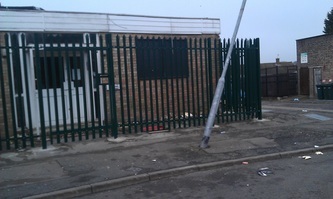 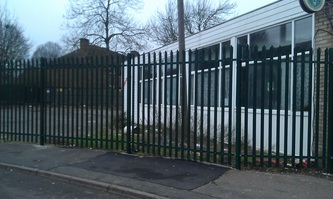 The Council erected a secure fence around the site, but it remains an eye sore. 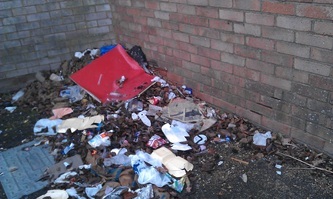 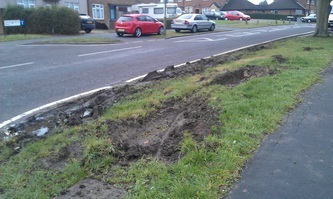 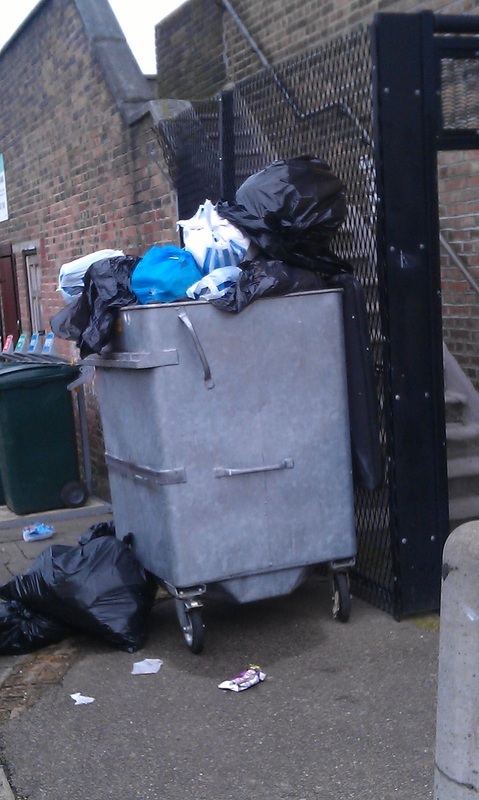 Litter is accumulating all around it, and the Council shows no interest in clearing it up. 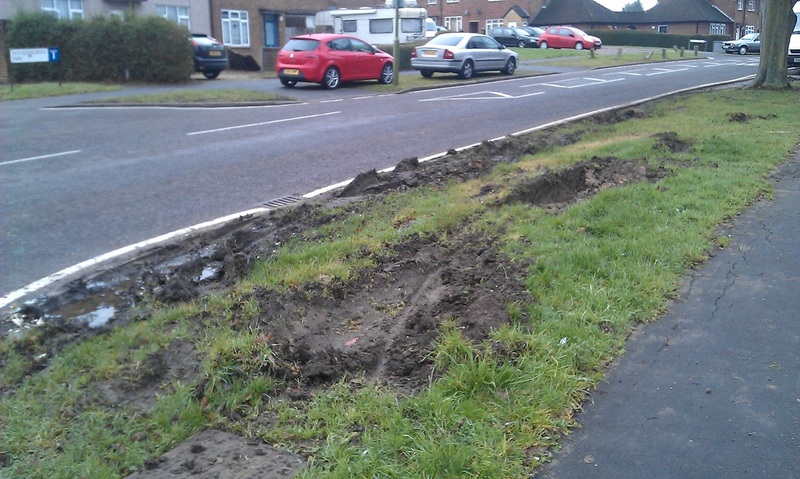 Meanwhile, local residents are furious. 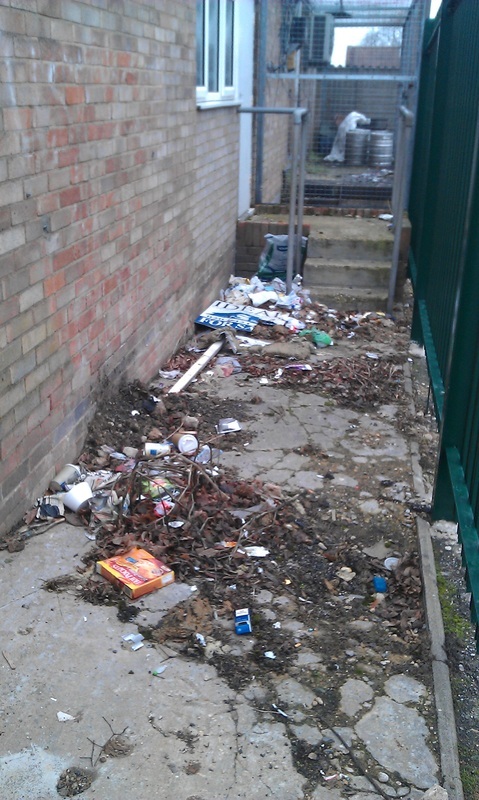 Many feel that the site is setting a bad example across the whole Crescent, with standards of cleanliness going down rapidly. Your local Labour team, led by local Councillor Stephen King, is taking this up with the site owners, Three Rivers District Council, and is insisting that the site be cleaned up.